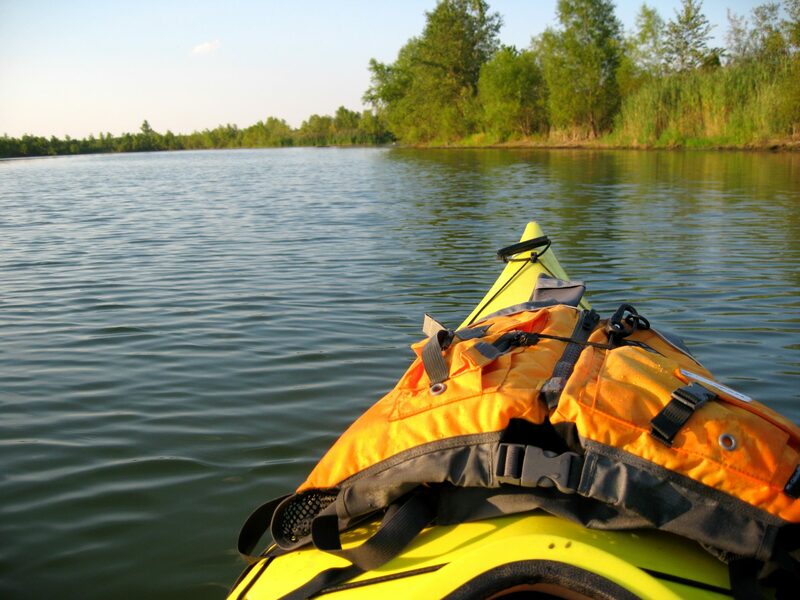 When you’re kayaking in Indiana, you will find an abundance of rivers, streams and lakes all providing endless hours of fun when you are kayaking. They offer kayaks, canoes and even stand up paddle boards. Every Wednesday Friday and Saturday evenings they give guided evening paddle trips. For more information, call 317-327-7130 or you can visit their website. 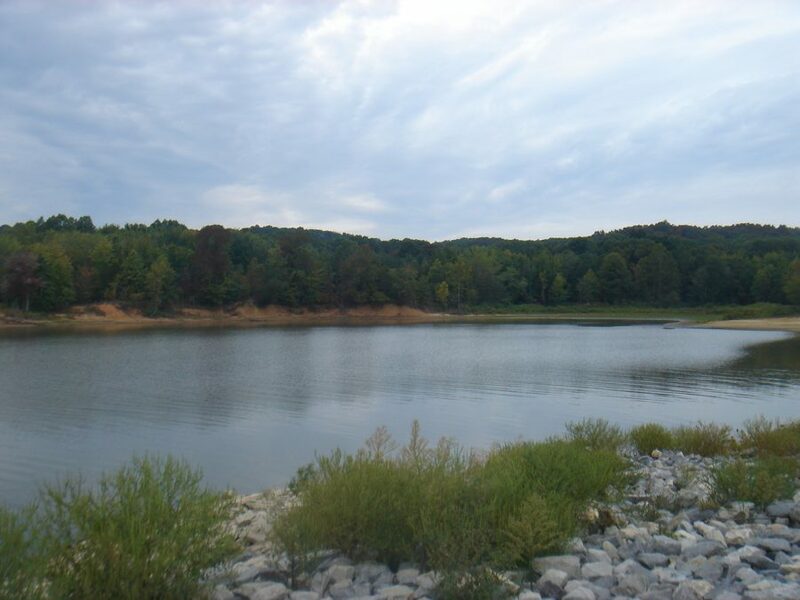 This area has a tremendous amount of kayaking and canoeing opportunities that stretch north of Crawfordsville to Shade State Park then to Turkey Run State Park and on. 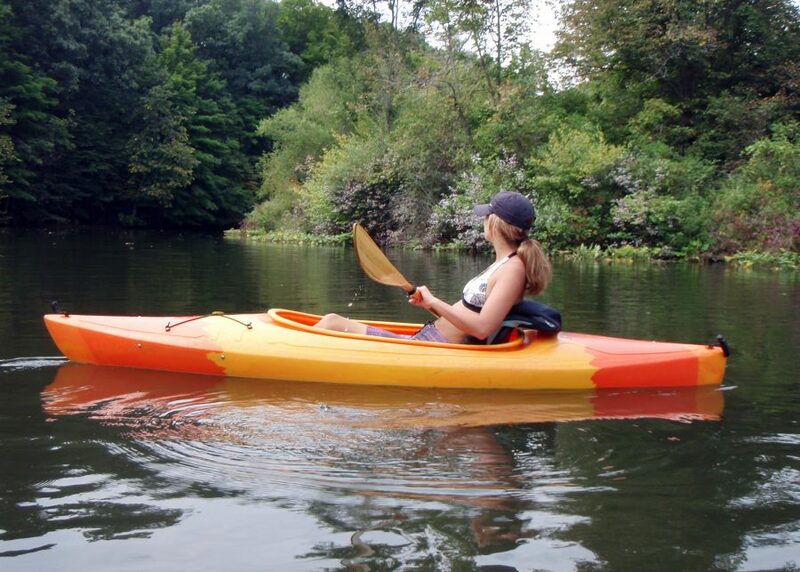 In addition, Clements Canoes Outdoor Center offers a list of trips for kayaking and canoeing all day long. 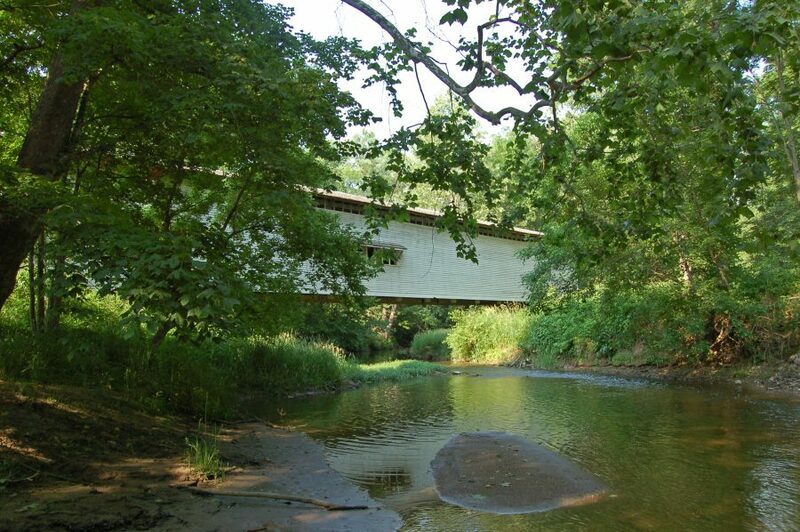 You’ll also find trips with Sugar Valley Canoe that takes you directly through Turkey Run and Shades State Park where you go under historical and scenic covered bridges. This place will give you some great kayaking experiences going from Wildcat Creek above Kokomo all the way to the Wabash river at Lafayette. 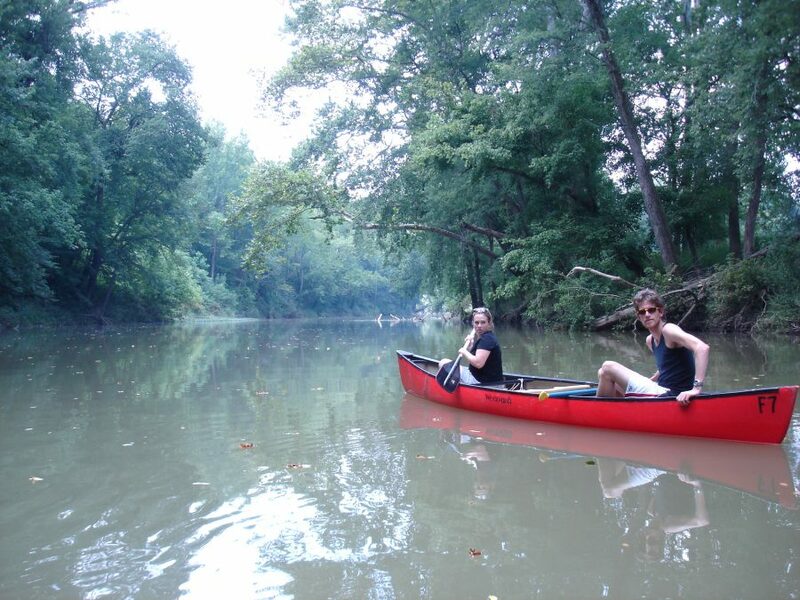 You’ll find that Wildcat Canoe and Kayaking Too stays open May through October for fun trips heading down the creek. Feel free to call 765-589-8081 for more information and availability. 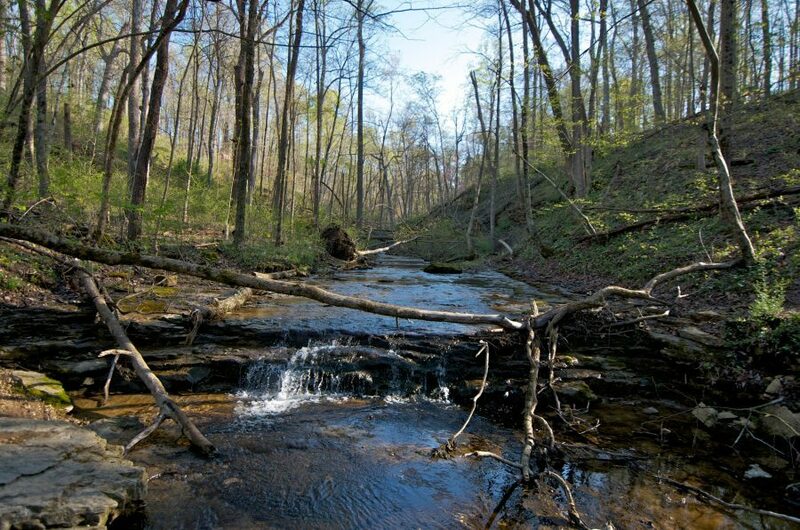 If you’re interested and mixing some kayaking with camping, you can enjoy a 3-day camping trip that allows you to paddle up through the Wildcat Creek. 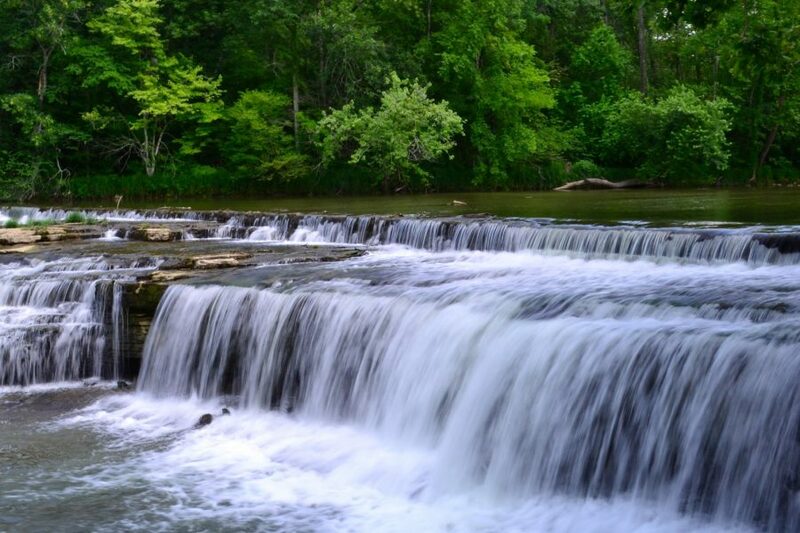 The whole trip is operated by Gary Hill who runs a Wildcat Guardians, a group of people dedicated to the health and beauty of Wildcat Creek that’s near North Central Indiana. This enormous lake south of Bloomington seems like the popular spot for Indiana families and those who are seeking a kayak. The Lake Monroe boat rentals has kayaks, canoes and paddle boards. They have also added jet skis, pontoons and double decker boats that includes slides. You can find the rental shop on the campgrounds at Paynestown state recreation area. Call 812-837-9909 for all reservations. In this area you’ll find that White River West Fork is surrounded by woods of sycamore, oaks and river birch and you might often see some Canadian geese. In addition to, there are many spotted foxes, ducks and herons. Not too far off White River Canoe Company near Noblesville and canoe country in Daleville, both have kayaking and canoe rentals along with transportation access to the river. For more information call the White River Canoe Company at 317- 867- 4233. This area runs nearly 100 miles starting in Henry County and ends up meeting the Driftwood River in Bartholomew County. You are likely to see some sycamore, willow trees and cottonwood that line the banks while you kayak down the stream heading through southern eastern Indiana. The Flat Rock River has the hidden paradise campground allowing customers to enjoy kayaks, paddle boats and canoes only for daytime trips. It’s suggested that you plan ahead when you decide to go. You’ll find a campground a few miles from the river and it doesn’t provide transportation. 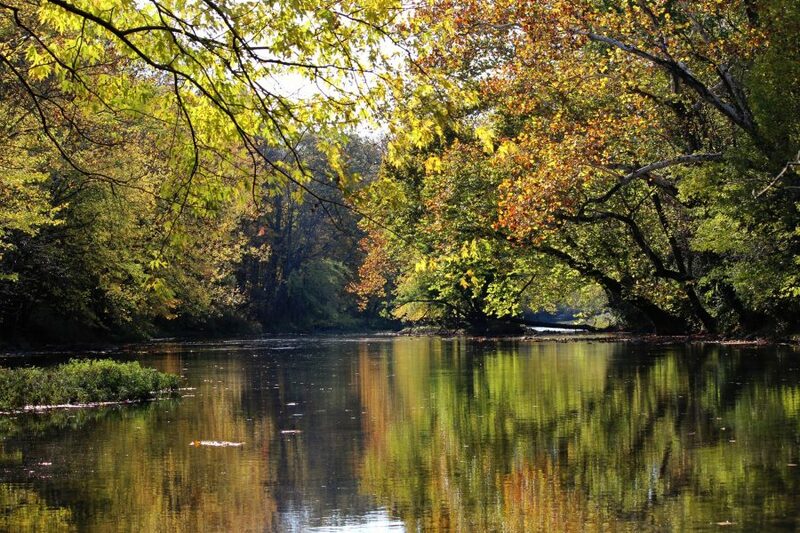 This river has been known to have the most beautiful scenery in the state of Indiana for an enjoyable kayak or canoe ride. You can find summer rentals where you skim the clear water that takes you through northern Indiana. Your experience will be riding through calm nature that engulfs the river and the nearby state park where you will find a sanctuary holding a variety of birds. These include wobblers, red -headed woodpeckers and wildlife. The company that services the lower part of the river is Hodges Canoe Trips. However, Riverside Rentals and Tippecanoe Float Trips River handle the upper part of the river. 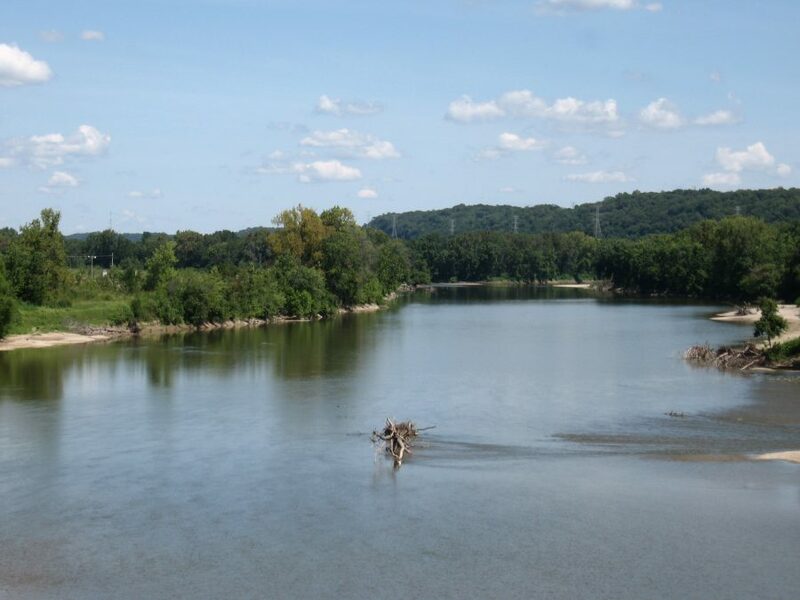 Considered a prime spot in southern Indiana, Blue River begins in Washington County and a section of its path goes to the Ohio River that forms a boundary between Harrison and Crawford County. As you kayak down the river, you will encounter historical attractions, numerous caves, thick forest and rural farmland. Cave County Canoes offer trips daily that either go for 21 miles or half a day. You can either reserve online or you can call 812-365-2705. You can book a group for 10 or more guests. 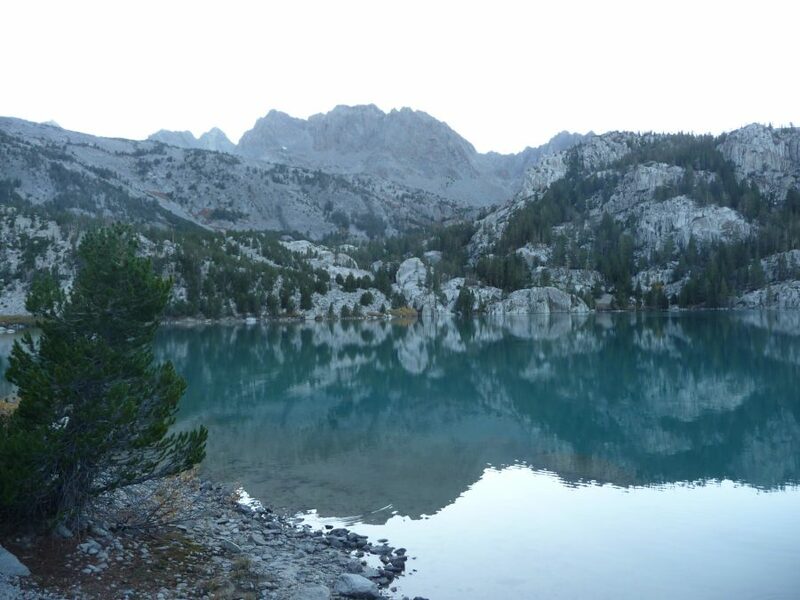 At this lake are nearby native forests and intriguing wildlife. 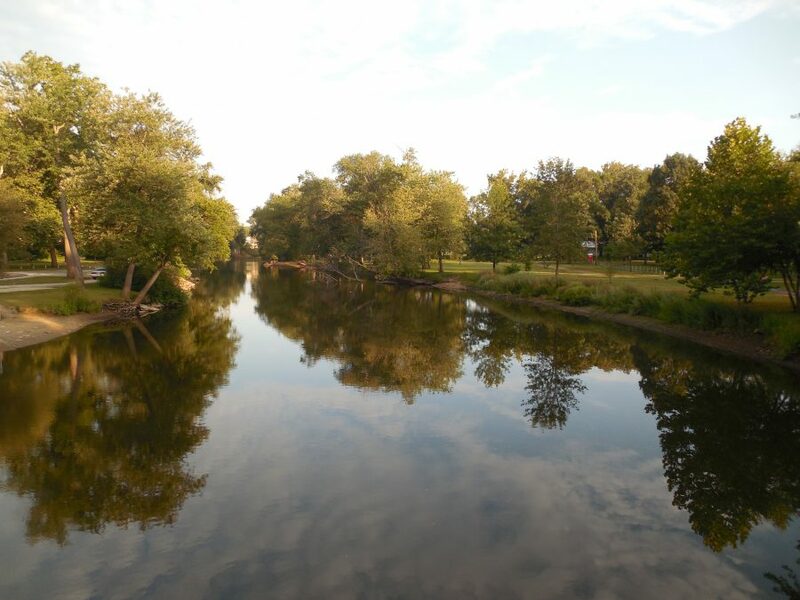 The park is government-owned through the State Recreation area that is very popular among many who love outdoor experiences such as boating, swimming and sightseeing various different animal wildlife and exotic plants. This river is going to take you on a quick kayaking ride a lot faster than you may realize. It is known in Indiana to be the fastest flowing river simply because of its very steep gradient. You can rent kayaks and canoes at Morgan’s Outdoor Adventures that also specializes in rafting tours. For more information and reservations, call 888- 304-4904. Both rivers are tributes of the Maumee River and a part of the integral culture and life of Fort Wayne. 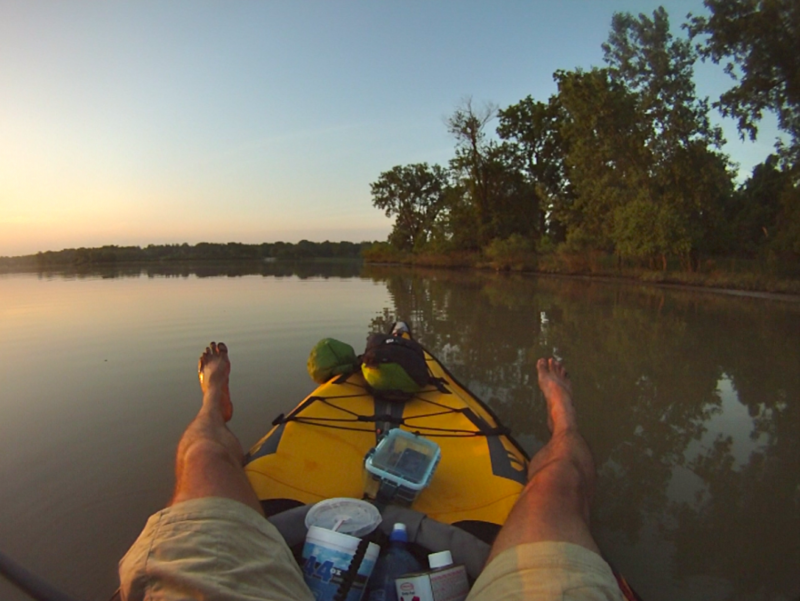 It welcomes kayaks, canoes and stand up paddle boards all serviced through Fort Wayne Outfitters and Earth Adventures. You will get an incredible view of the city along with a nice glimpse of wildlife in traditional nature. This area is one of the most sought-after fishing rivers on the list. The Pigeon River Fish and Wildlife area is home to 250 acres of nearby lakes. The Pigeon River Canoe and Camp has four options when taking a trip down the Pigeon River which is the beginning access to all of its lakes. Fishermen have been known to catch bluegill, trout and catfish. It’s a narrow river and a bit shallow, however, there’s a lot of greenery such as sugar maple trees, sycamore, buttonbush and ferns. This river flows from the large part of the Big Blue River and Sugar Creek to the East Fork near the White River just at Columbus. Kayaking takes you down the stream heading toward farmland with wood strips on its banks that goes for nearly 16 miles. You can rent canoes, kayakes, and rafts all through Blues Canoes Livery. You also have a choice of seven and nine mile trips that offer shuttles dropping you off at the boat ramp giving you an opportunity to paddle back to the livery. They also allow you to bring your own boat. 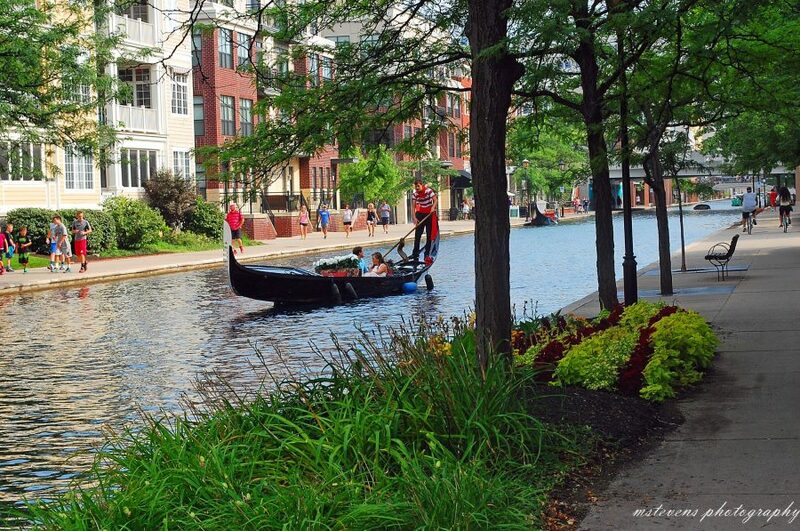 If you are not a fan of nature, then this 3-mile loop gives all city-goers a chance to kayak or canoe right down in the middle of the beloved city. You can rent double or single kayaks or even try out a pedal boat from Wheel Fun Rentals that charges by the hour. This sometimes choppy river has many access points. However, it can go from easy to challenging, it all depends on the flow of the water. Creek access starts at Pendleton or you can head down to Geist Reservoir. The excitement of this river mostly comes from seeing the river banks, turtles, heron’s and captivating woods. 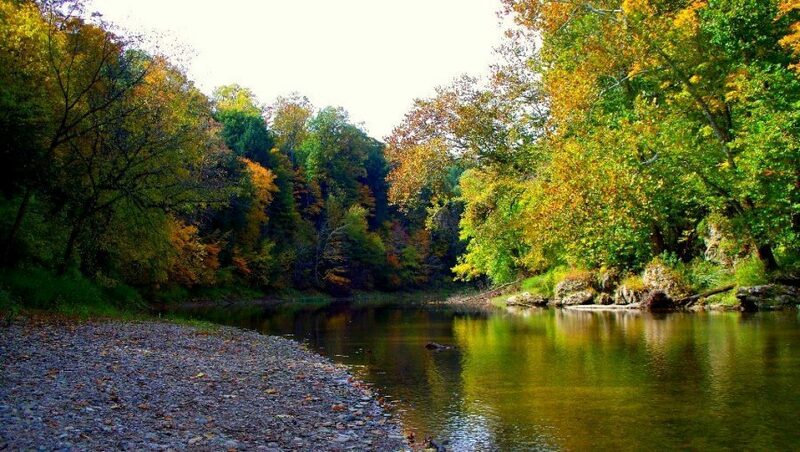 This river is located in Cloverdale Owen County and it’s a treat when paddling up from Indianapolis that take no more than an hour. 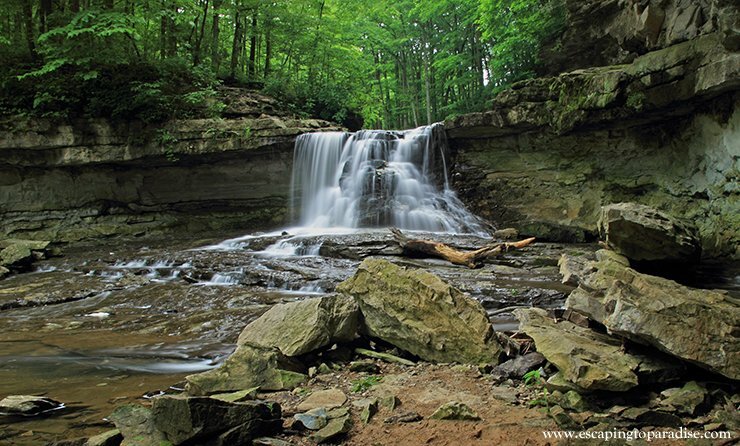 There are two sets of falls that create a large descending drop of 86 feet which is considered the largest waterfall in the Indiana area. If you need boat access to a lower part of the falls, that starts from a Cunot public access near Cagle’s Mill Lake. The entire trip goes for about 3.6 miles. This area is considered as Indiana’s only section for whitewater paddling. It’s about 20 miles west of Lafayette and you’ll have meltwater and spring rains in the month of April and May. By the time summer rolls around it will be dry and not enough water levels to kayak. Overall, it’s at 51 mile creek that has gorgeous cliffs, exciting wildlife and many options if you’re looking to go different lengths for specific trips. For some additional information, kayaking in Indiana doesn’t require you to be registered in the State of Indiana. Each person must carry on board a personal flotation device with their kayak. It is also recommended to carry a flashlight, police whistle or battery operated lantern during periods of fog or when kayaking before or after sunrise.